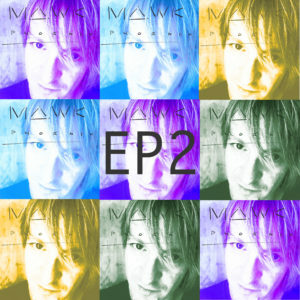 Here’s a preview of my new EP2 . EP2 $3.99 for all 6 songs. For subscribers only.